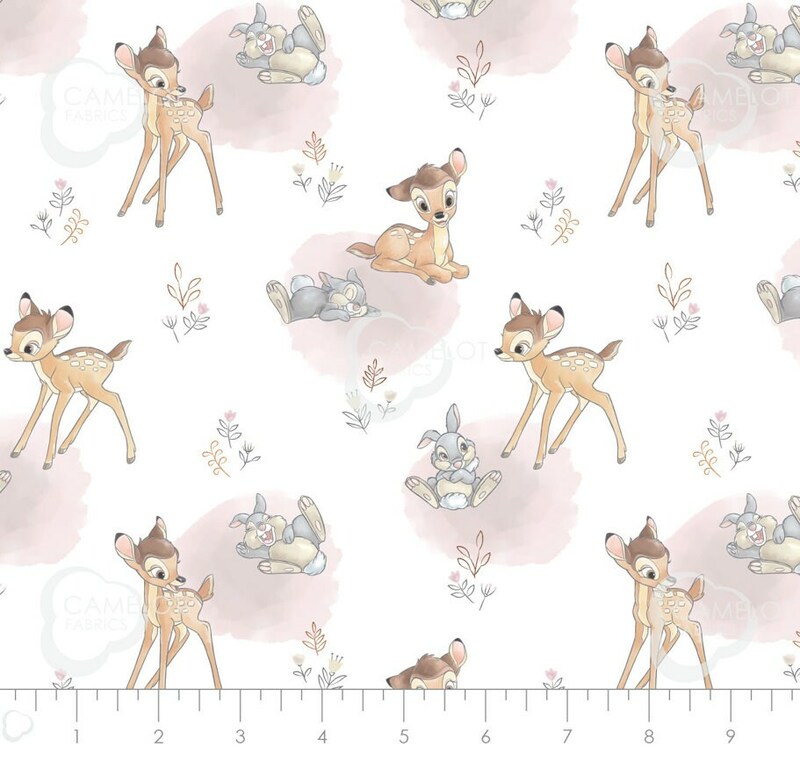 This listing is for Baby Bambi and Baby Thumper From Disney Sentimental Collection by Camelot Fabric. Wonderful seller, items came quickly and packaged very nicely. Will buy from again. Made my new great granddaughter a quilt with this panel. It is a great panel and it is BIG, which is fantastic. I received it really quickly. Great shop. Thanks y'all.